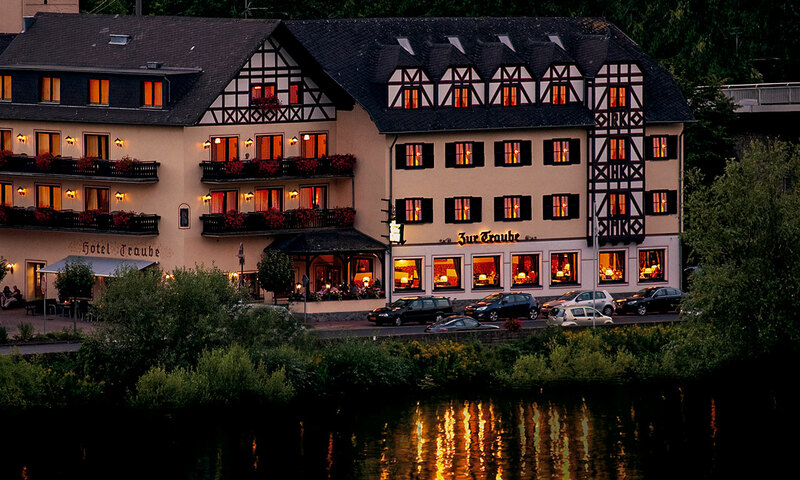 An impressive view of the Moselle River, cozy guest rooms as well as a good cuisine form a special „Moselle Romance“ in the Hotel Traube. 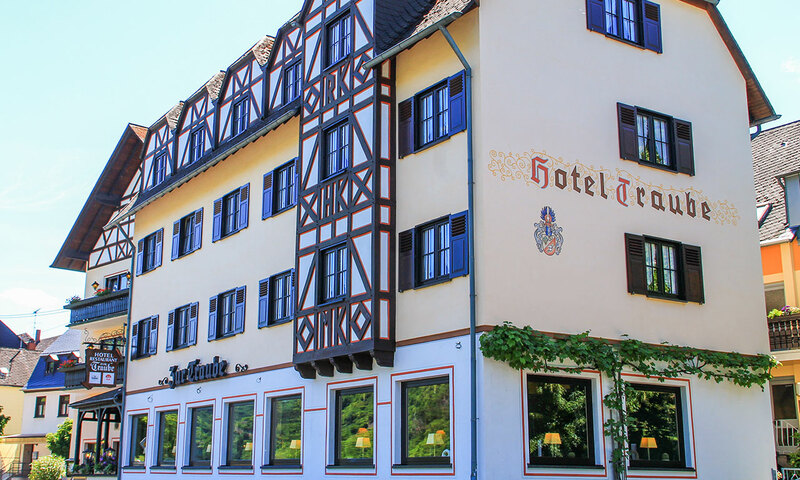 We have been operating our traditional hotel since 1852 in the idyllic wine town of Löf, in one of the most beautiful holiday regions in Germany. We offer hikers, nature lovers, connoisseurs, rest and adventure enthusiasts as well as cyclists an ideal starting point for excursions into this wonderful region. 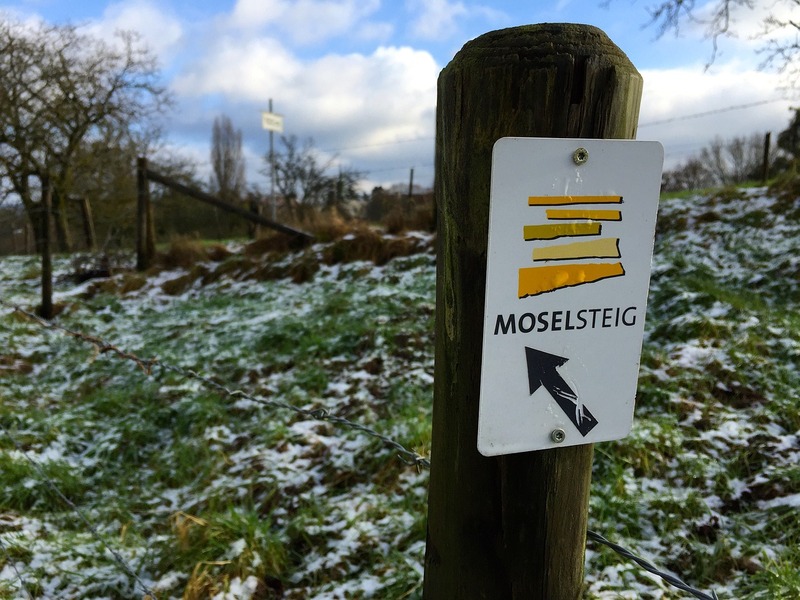 Visit us and discover the amenities of our hotel and restaurant as well as the beauties of the incomparable landscape around the picturesque Moselle River. 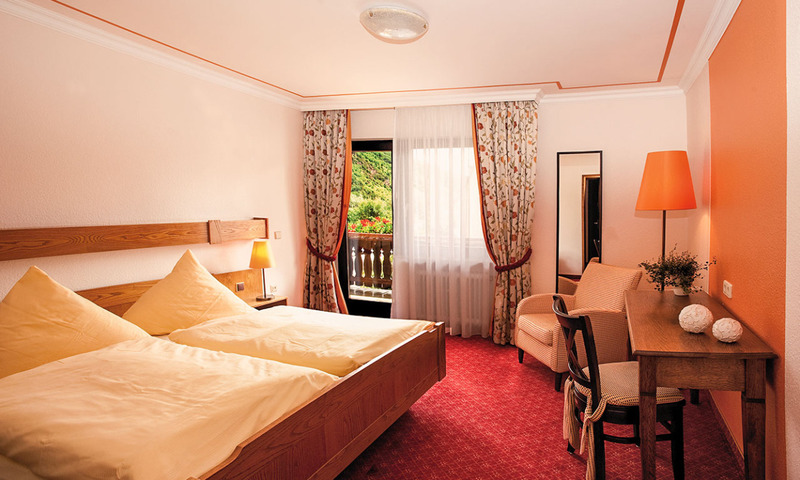 Our double rooms welcome you with warm colors to ensure a relaxed atmosphere and comfortable beds for a healthy sleep. They also provide shower/bath, WC, TV, free Wi-Fi and hairdryer, which make your stay with us a pleasant experience. The rooms have a fantastic view of the beautiful Moselle and the castle Thurant at the village of Alken. Rooms with balcony are also bookable. 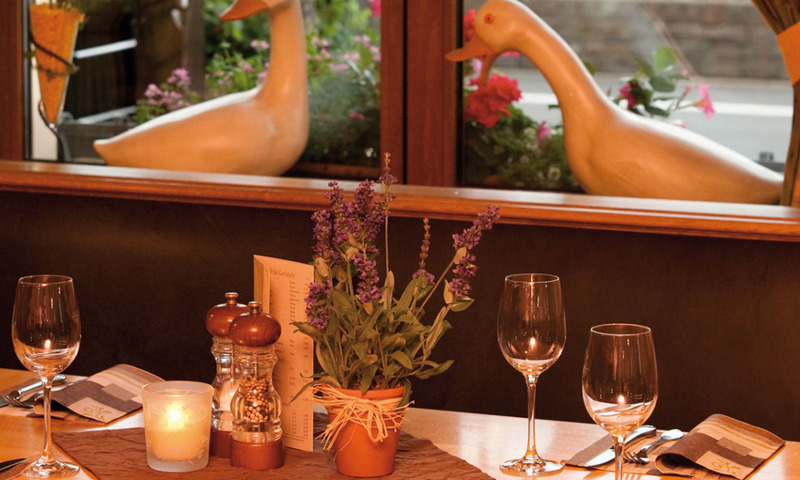 Let yourself be pampered by our kitchen team! That eating and drinking holds both, body and soul, together is an ancient wisdom. 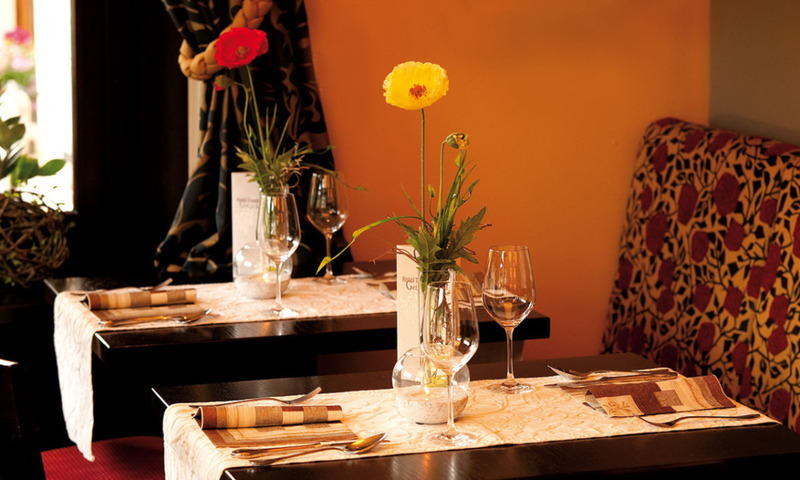 We at the Hotel Traube see in it not only something vital, but also something valuable. This is why our experienced kitchen team, guided by the brothers Michel, Max and Felix Kastor, create the most delicious fresh and seasonal dishes on the table every day with great passion. Regional delicacies await you as well as popular recipes. Whether it’s a starter, main course or dessert, there is something for every taste and appetite. 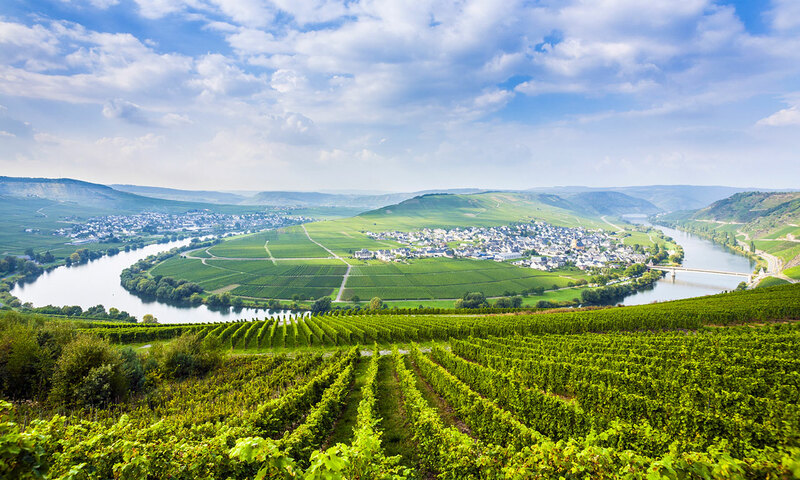 The wine is, of course, very popular along the Moselle. Taste the best regional wines as well as some delicious beers. 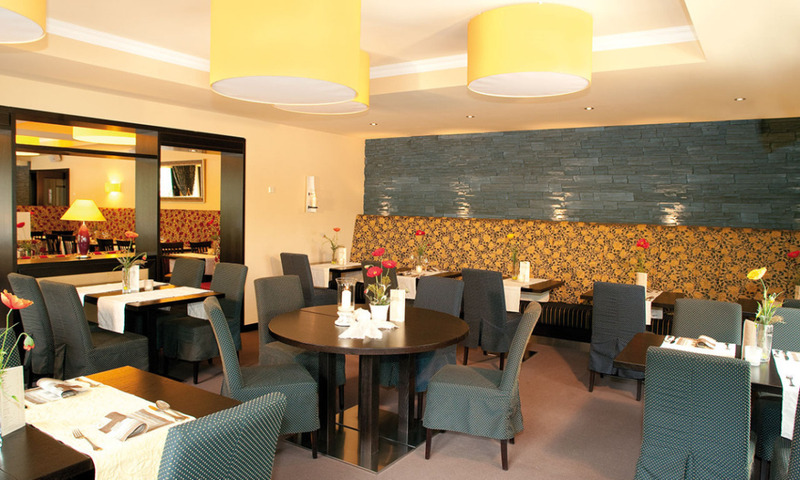 In our cozy wine- and beerlounge you have the best opportunity to have a relaxing day along the Moselle. 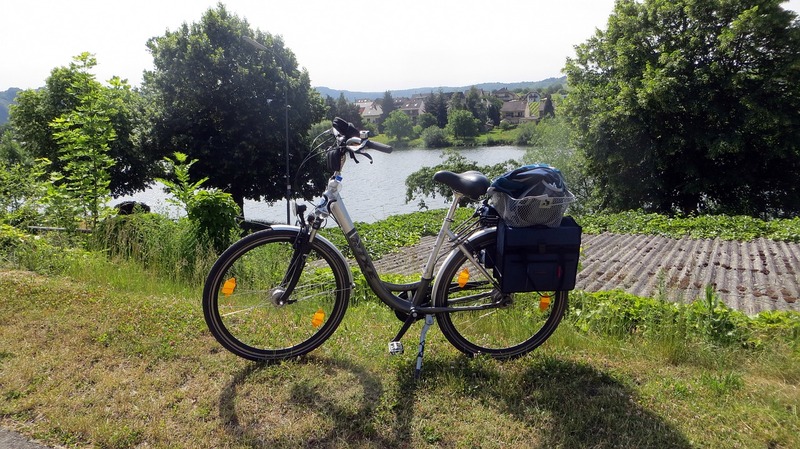 The romantic Moselle region has countless leisure facilities. If you are interested in wine tastings, visiting castles, cycling, hiking or a boat trip – please ask us for some suggestions. 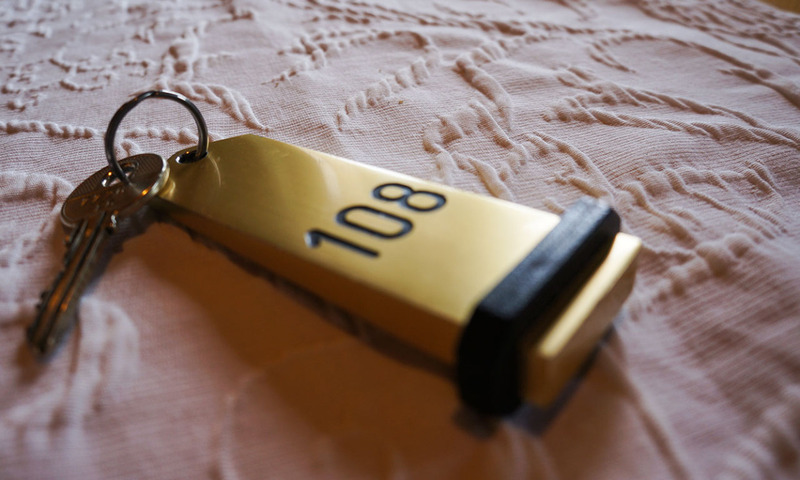 The Hotel Traube has been family-owned for more than 160 years. The family controls the house in the fifth generation, since 1851, through the alternating German history, which was also characterized by personal blows of fate because of the wars. In the course of time, the family developed the house steadily. 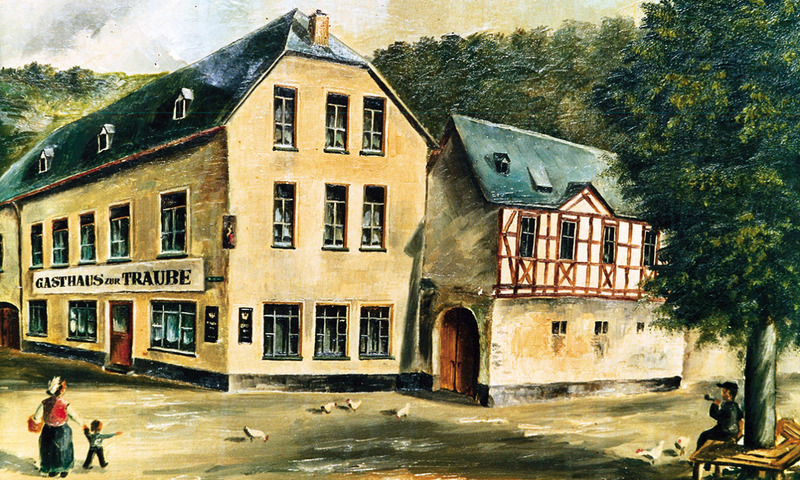 Thus the former „Halferwirtschaft“ of 1597, which supplied the Moselle’s halders and sailors, has been added by a bakery and a restaurant. 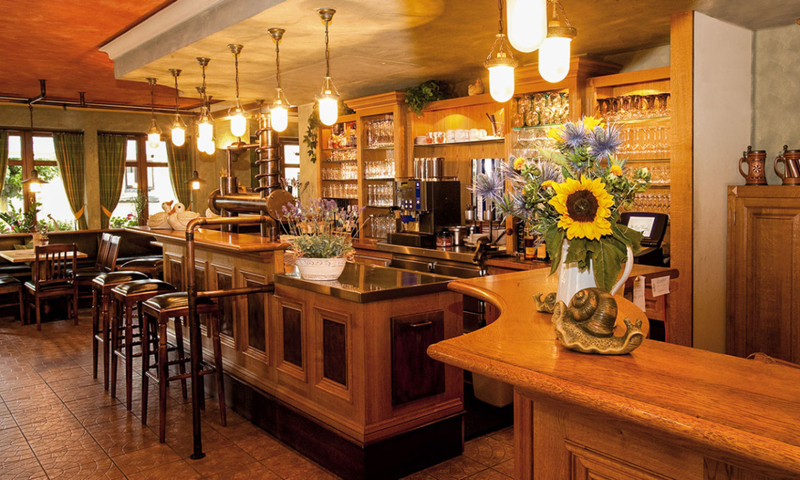 In 1958, Hermann Kastor converted the house into a cozy hotel, which the family is still successfully operating.